Chilhowie VA | Abingdon VA, Bristol VA, and Bristol TN Area Real Estate :: Highlands Realty, Inc.
Chilhowie, VA is a small town located at Exit 35 on I-81. Full of history, this small Southwest Virginia town makes a great place to live. It is a small commercial center and residential community. The Chilhowie has a strong sense of community which you will always be made to feel at home. Various manufacturing and agricultural companies have contributed to the town’s growth over the years. The area is rich in local history making it interesting for any history buff. 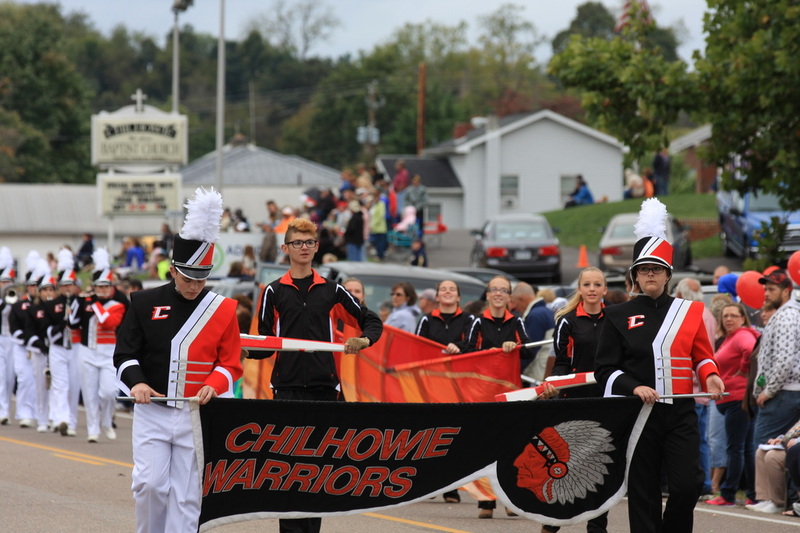 Enjoy breathtaking mountain views and true southern charm in Chilhowie and the Chilhowie Apple Festival every September! The cost of living in Chilhowie is 20% lower than the Virginia average and 14% lower than the national average. The median home price is $119,900. The beauty of the area and lower home prices makes the area appealing for many to call home.